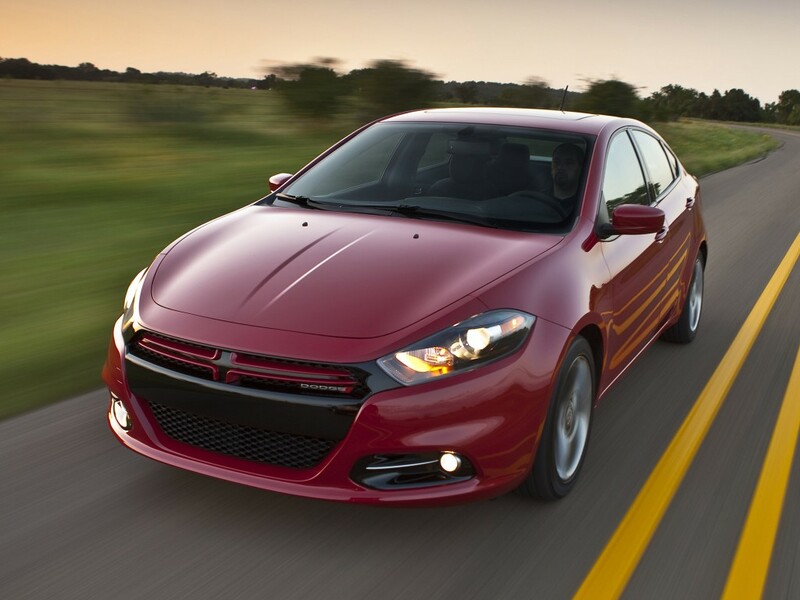 2012 - Drive Dodge - Drive Sport! 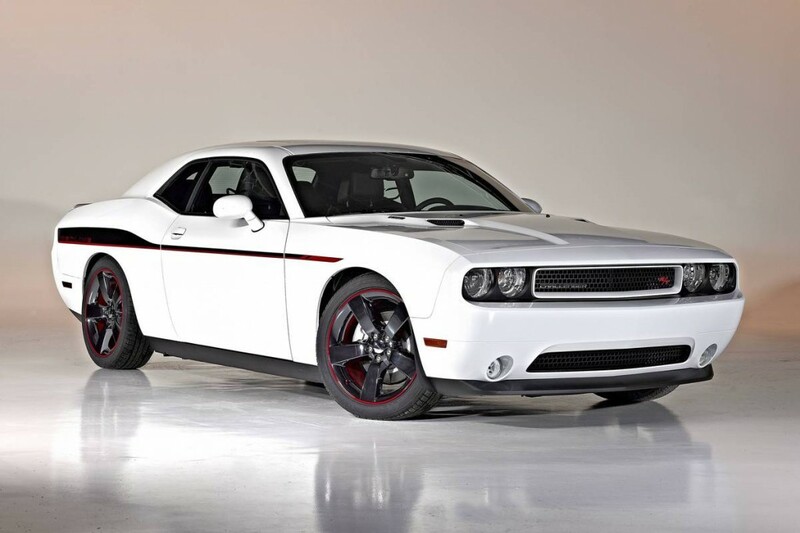 Authoritative U.S. publication Consumer Reports named the best and worst used cars of the last nine years. Among the most successful for purchase in the secondary market models were mainly cars of Japanese brands, and a list of the worst is almost all comprised of the cars of American brands. 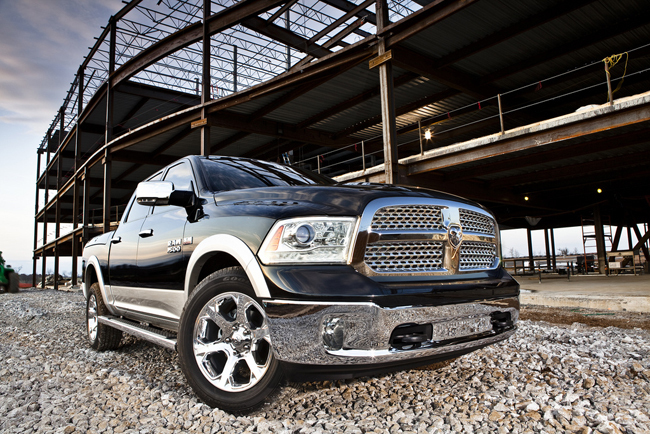 Pickups and SUVs of the Chrysler and Dodge have come under the recalls. 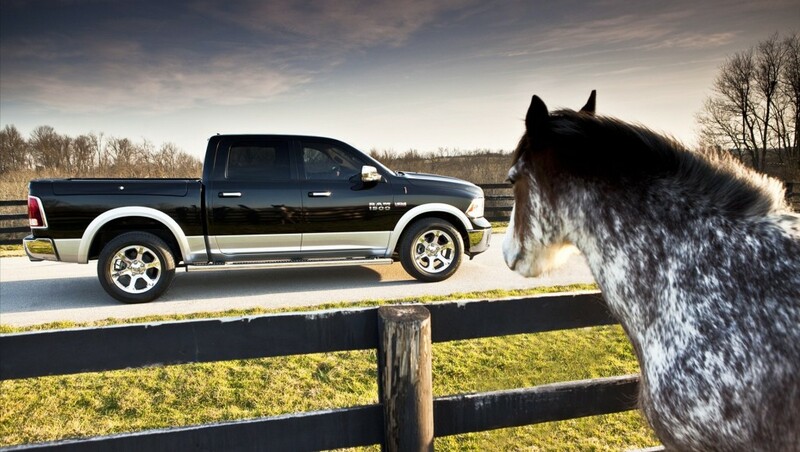 Great and the most popular American automaker Chrysler Group LLC announced a recall of 370,000 pickup trucks and sport utility vehicles because of possible technical problems. 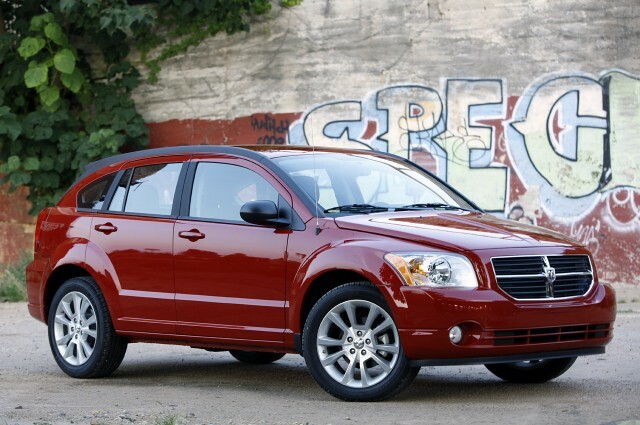 Today we are going to look at one interesting review about Dodge Caliber. We are going to look at the test-drive experience after driving this great car. But now we are going to take more of a passenger approach. The test-drive of the car from the rear seat, not when you are actually behind the wheel and shifting gears, how does it feel then to be in a Dodge Caliber? 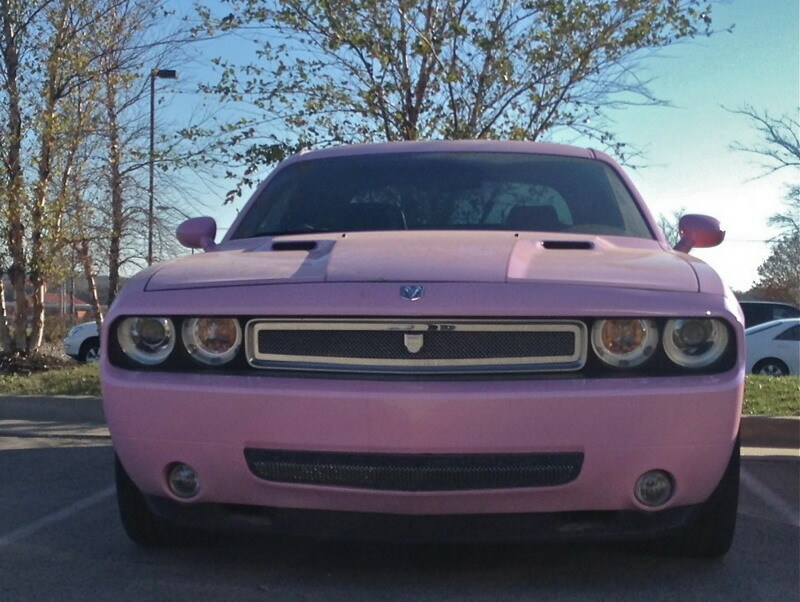 The U.S. car owners love bright external tuning for their cars. Therefore a very innovative and we can even say brave KC Trends tuners are here to help these people to add some special individualism to their cars. The next project of this great American tuning studio is likely to become the most interesting and alternative Challenger. 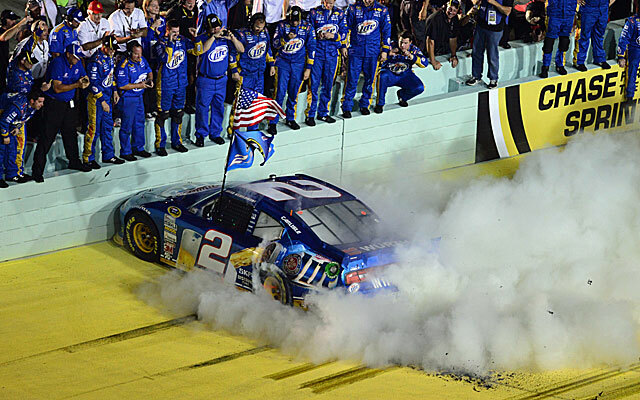 As we all have heard the great happy fact that great Dodge racer – Brad Keselowski – has recently won the Sprint Cup racing competition, and this victory will for long not be forgotten, as with this event was the real and quite serious achievement for him, as well as for Roger Penske.